Loring Augustus Chase was born July 1, 1839 in Nashua, New Hampshire to Otis Nelson Chase and Joanna (Colburn) Chase. Loring became an orphan at the age of two after his mother died on May 4, 1841 and after his father died on August 6, 1841. 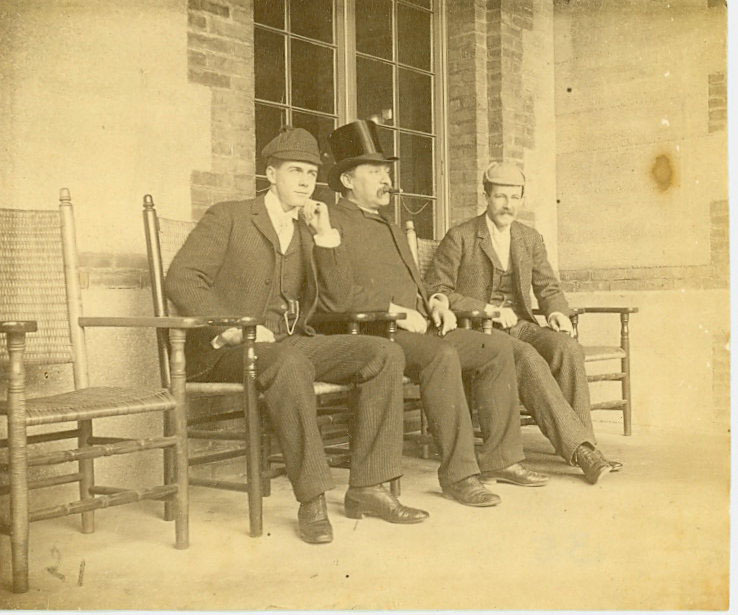 Soon thereafter, Loring was sent to live with his uncle Albert M. Chase and his aunt Mary in Canton, Massachusetts. Albert was the agent of a small cotton mill and ran a grocery business while Mary was known for being intelligent and an active and expressive woman. 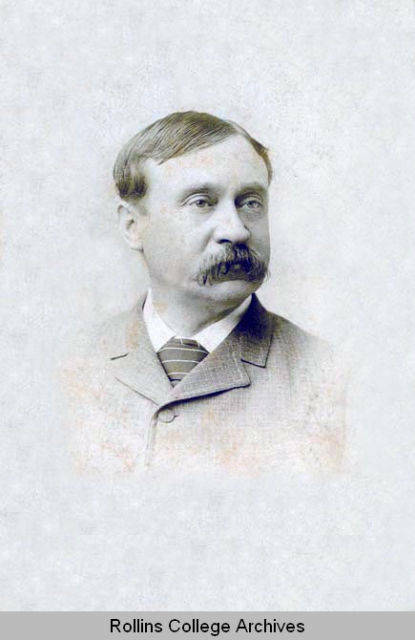 Loring Chase managed the grocery store after Albert’s death. He sold books, kept records and used a wheelbarrow to deliver products. While the latter accentuated his systematic approach and excellent work ethic, it did not satiate his desire to learn and be a part of academia. Chase aspired to attend college but was not encouraged by his foster family. He is said to have had a "haunting sense of opportunity that cast a shadow over his life. In October of 1862, a year after the outbreak of the Civil War, Loring Chase enlisted in a Massachusetts regiment and served nine months in a North Carolina camp. He was honorably discharged in June of 1863 and went home to Canton, Massachusetts. He became a bookkeeper for a wholesale firm in Boston but he had his sights on moving west. On December 6, 1864 Chase arrived in Chicago and worked as a bookkeeper at the first National Bank. While in Chicago he decided to make up for his lack of formal education by enrolling in the Bryant & Stratton Business College. He later taught at the very same college in 1886. At age 27, he entered Illinois State Normal University for two years. While attending Illinois State Normal University, Chase acted as principal of the Gilman Schools. After finishing his time at the university, Chase returned to the Bryant & Stratton Business College where he was gaining ground as a notable businessman and achieving academic success. He was also a real estate broker for two to three years. Shortly thereafter, the great Chicago fire of 1871 destroyed everything and left him with no resources. Consequently, Chase returned to Illinois State Normal University and worked as an assistant teacher. Chase spent the next ten years dabbling in several occupations. He worked as a real estate broker and with the Pantagraph Stationary Co. Throughout those ten years Chase experienced bouts of illness. Following his doctor’s advice Chase went south while working for the Pantagraph Stationary Co. The warmer climate was thought to help alleviate his bronchial cough and catarrhal headaches. On that trip he visited what is now Winter Park, Florida and fell in love with the landscape and climate. In 1881 he and his lifelong friend Oliver I. Chapman purchased seven hundred acres of land four miles from the county seat of Orange County with the intention of laying off lots for a new town that would later be named Winter Park. Chase spent the remainder of his life establishing the city. 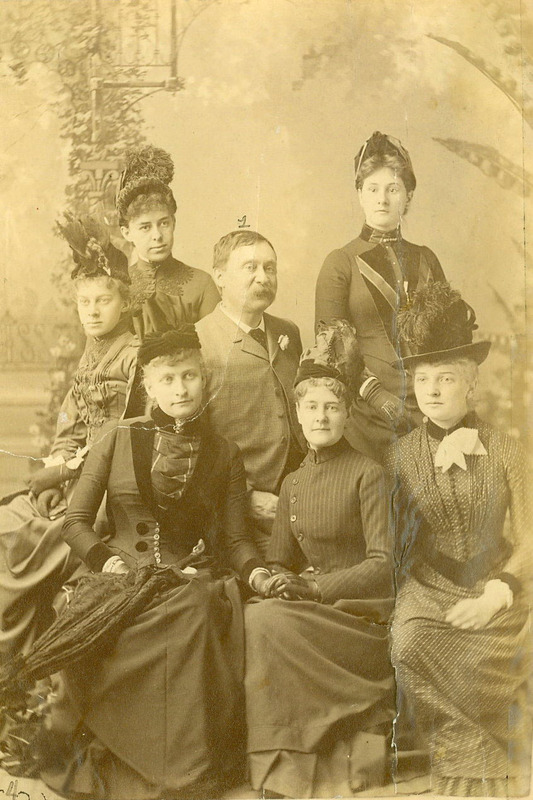 From 1882 to 1886 Chase focused on his enterprise by promoting Winter Park to buyers and builders. Along with finding builders, Chase supervised the construction of the Seminole Hotel, which opened on January 1, 1886. This hotel hosted many famous individuals including President and Mrs. Cleveland. The hotel burned down in 1902. Chase also took charge of the erection of Knowles Hall. The growth and development of Winter Park took a heavy toll on Chase’s health and he was forced to retire. He spent the next several years visiting Europe, hospitals, sanitariums and health resorts in an attempt to get better. In 1904 Chase was plagued by a bad cough. His physician ordered him to return to Winter Park but the hot summer heat took its toll on Chase. 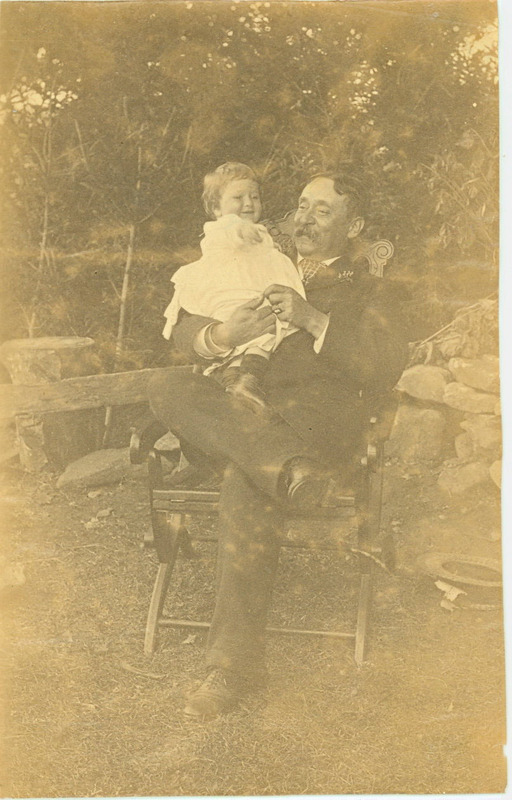 As a result, he traveled to the Adirondack Mountains in New York where he died near Saranac Lake on August 21, 1906. Loring Chase left Rollins College as his heir. In return, the college had to construct a building costing more than $10,000 and name the building after Chase. Chase Hall was built in 1908, dedicated on February 18, 1909 and used as a men’s dormitory. John Williston Cook, “In Memory of Loring Augustus Chase: One Of The Founders Of Winter Park, Addresses and Letters.” (Rollins College, 1907), 6. Seminole, Winter Park, Fla. Winter Park, Fl: Winter Park Co., 1887. “Contentdm Collection,” Rollins College Archives, 16 June 2006, http://archives.rollins.edu/cdm4/item_viewer.php?CISOROOT=/archland&CISOPTR=216&CISOBOX=1&REC=6.